Motorola Moto X5 All details , Specs, Battery, RAM, Operating System :- so now one more news from Motorola smartphone is coming and here i will share all and everything which i found about Moto X5 what all features they are providing you so let's get started. 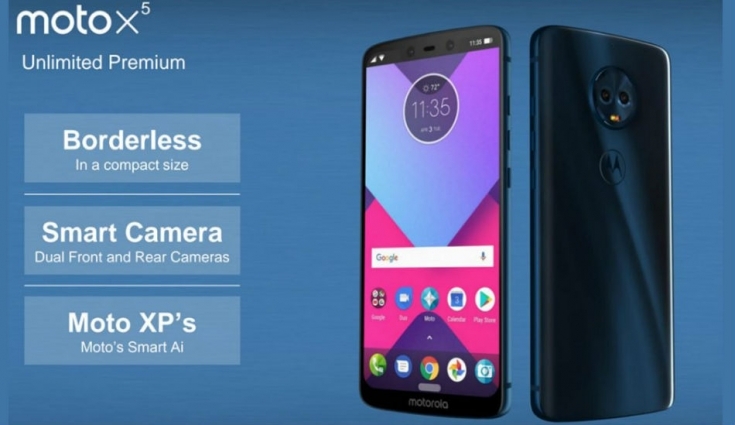 So this smartphone is coming with 5.9 inch with full HD Plus display with 18:9 and this smartphone will not having any Notch. and if we talk about the PPI this smartphone having 409 PPIand this smartphone will be coming with Gorilla Corning Glass 3. This smartphone is coming with a Octa core processor but it's not confirmed yet which one is it might be it will be Snapdragon 636 or it can be snapdragon 660 or might be some other. if any updates come about that i will share with you . 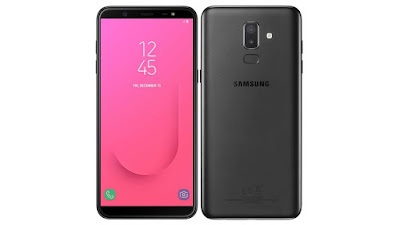 This smartphone will be coming with two varieties 3GB+32Gb and 4GB+64GB and might be you will get the dedicated sd card slot for external card support. Now talk about the camera this smartphone will be coming with dual camera setup in back 12MP (f1.8) + 8MP (f/1.8) with dual LED flash and in the front you will get 16MP camera with LED flash. 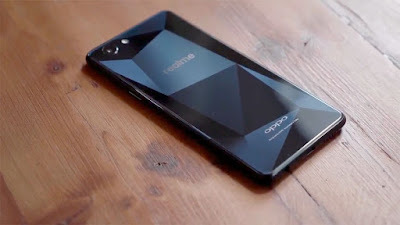 Now talk about the smartphone Operating system this smartphone will be coming with ANDROID 8.1 (Oreo ) and will be up-gradable to Android 9.0 . This smartphone will be coming with 3300 mAh battery and having c-type charging support.